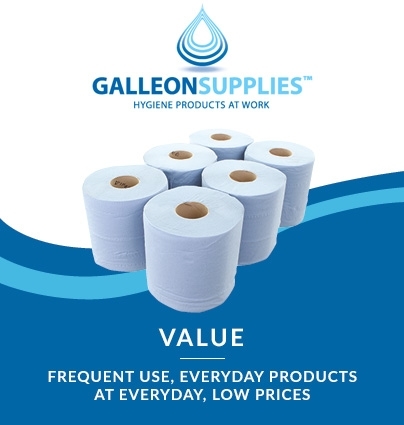 Whatever business or organisation you run, green paper hand towels are a versatile and cheap product that can benefit employees or visitors and help supply a well run washroom. 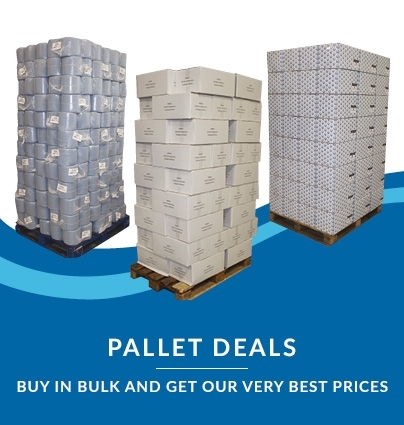 We supply bulk green paper towels as well as smaller packs, meaning you will be able to find the right amount for your needs. 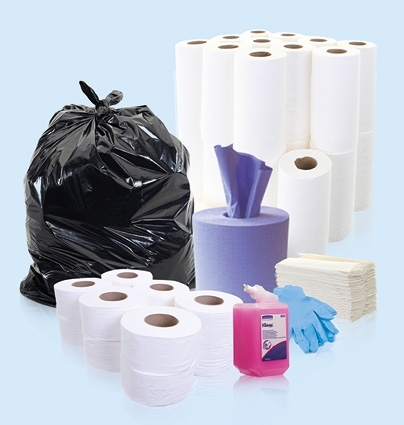 These products are also made from recycled materials and are ideal for the eco-conscious business. Paper hand towels are perfect for a fast-moving business and a cost-effective, efficient and environmentally friendly option for consumers. These products are highly suited to busy washrooms that see a quick turnover of single-visit customers. One of the key features of our paper hand towels is that their interleaved texture means only one towel will be released from a dispenser at a time, lowering the chances of unnecessary waste. 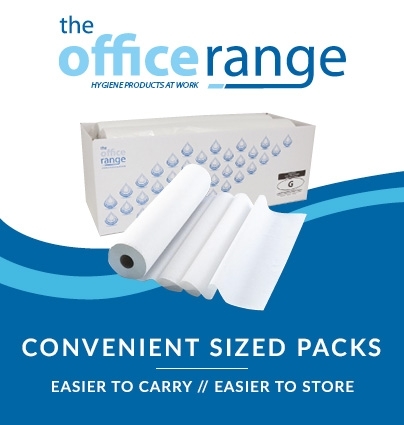 We offer a wide range of paper hand towels in various quantities, colours and thicknesses. 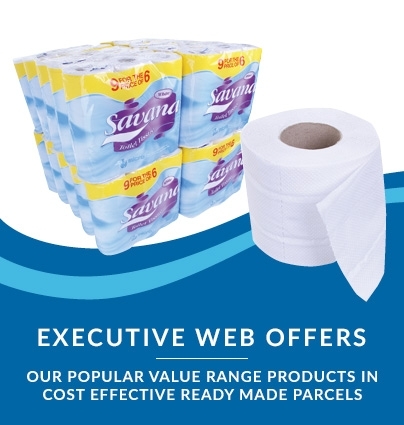 You can browse through a list of our products as well as our selection of green paper hand towels.